Pure Brandz Andes men’s mountain pants are made with only the best materials on the interior and exterior. 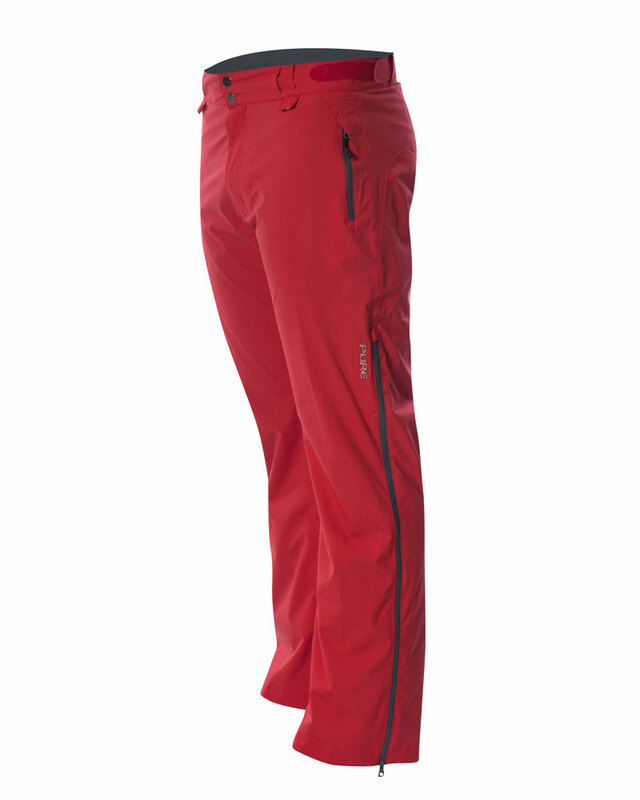 The Andes waterproof pants provide everything you need to stay warm and comfortable on the hill. Grip tight snow gaiters create a tight seal around your boots to keep the snow out. 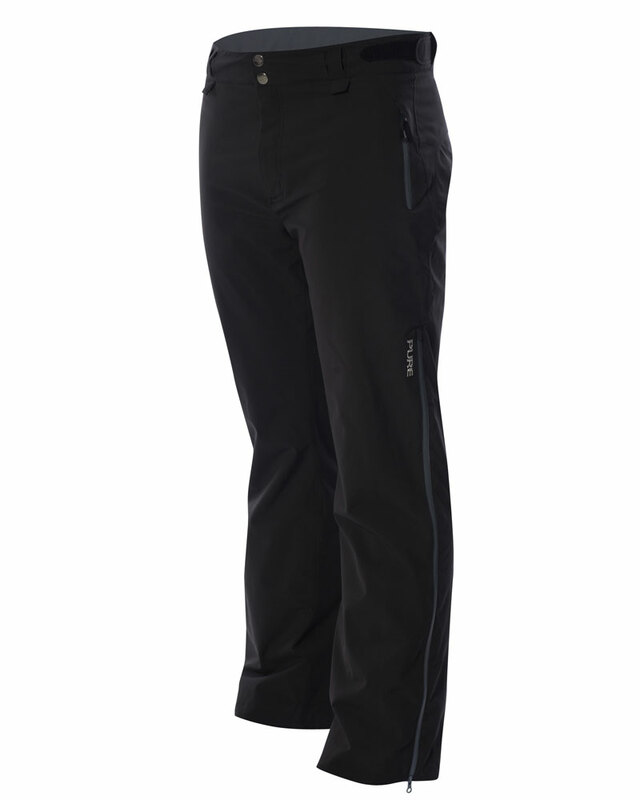 The Andes men’s hiking pants also provide lightweight, breathable protection in warmer weather. They feature a ¾ length side vent with a two-way zipper and additional venting to allow sweat to quickly evaporate and keep you dry on the inside as you scale the mountain. The Andes is one of the lightest men’s mountain pants of similar spec at an average weight of just 482g. - Secure pant to jacket connector interface locks pant and jacket together to keep snow out. - Trusted YKK® waterproof zips. - Fully adjustable waistbands give you a great fit no matter how many layers you wear. 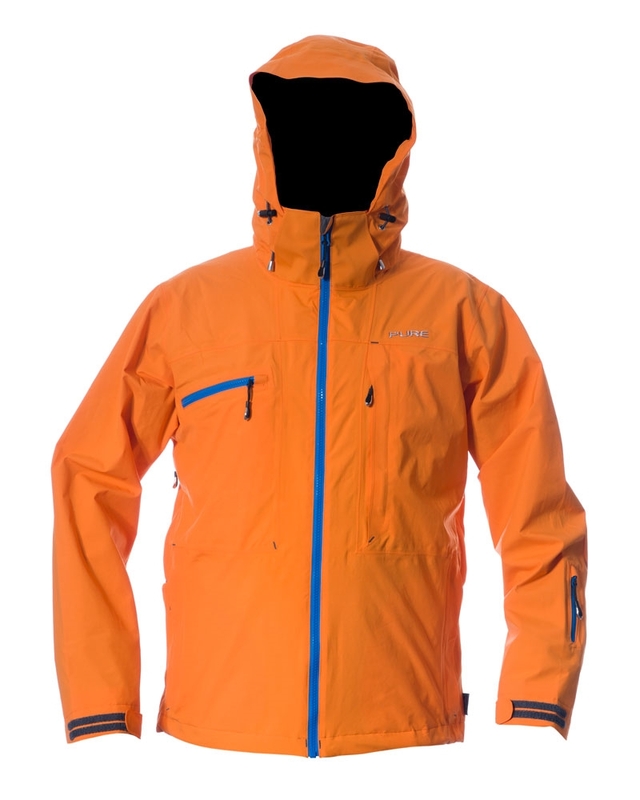 - Inside warm back panels provide total warmth and protection on and off the mountain. - Laser cut belt loops. Enhance your style and show off your personality by pairing your new pants with some of the best hiking jackets for men. Simply click on the thumbnail images below to view and order jackets.